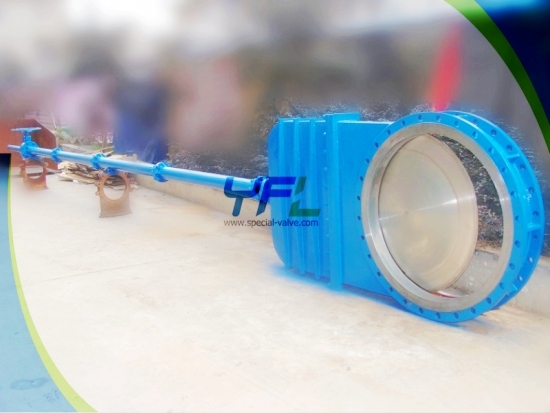 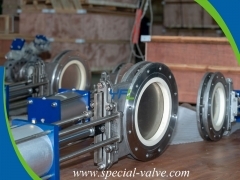 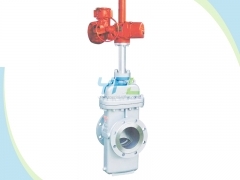 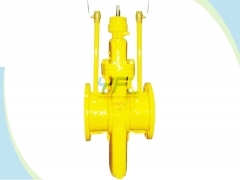 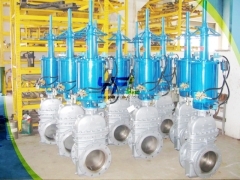 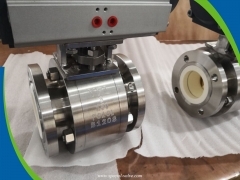 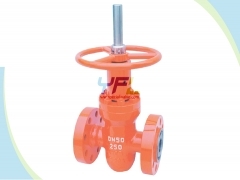 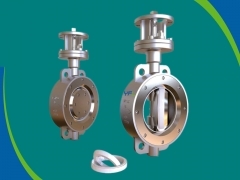 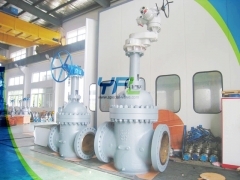 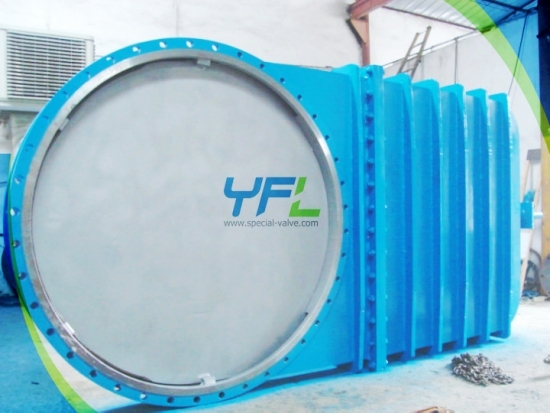 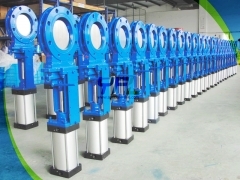 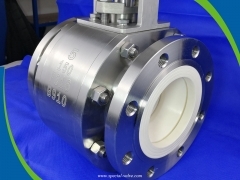 The SV large size extended stem knife gate valve is specially designed for medium of coal, sewage, mud, slurry, pulp, medicine, sugar, fiber, powder, ash, in industries of mining, wastewater treatment, paper making, food, pharmaceutical and power station. 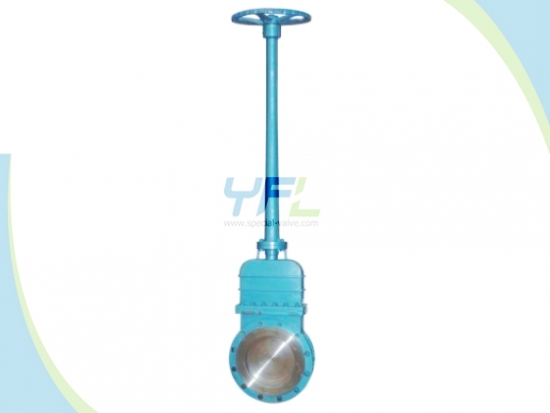 Handwheel, bevel gear, pneumatic, electric, sprocket wheel, electric-hydraulic operated available. 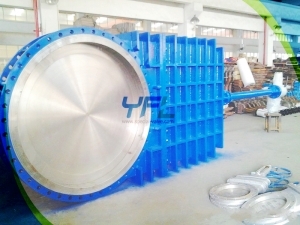 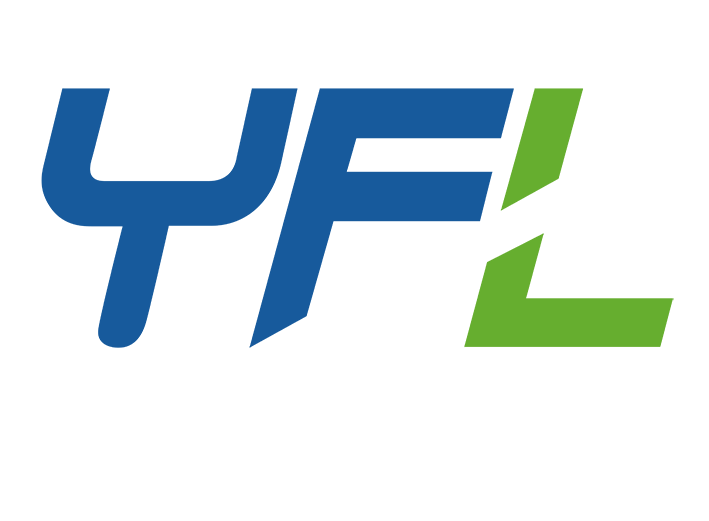 Body materials: WCB CF8 CF8M etc. Wedge materials: 304 316 etc.